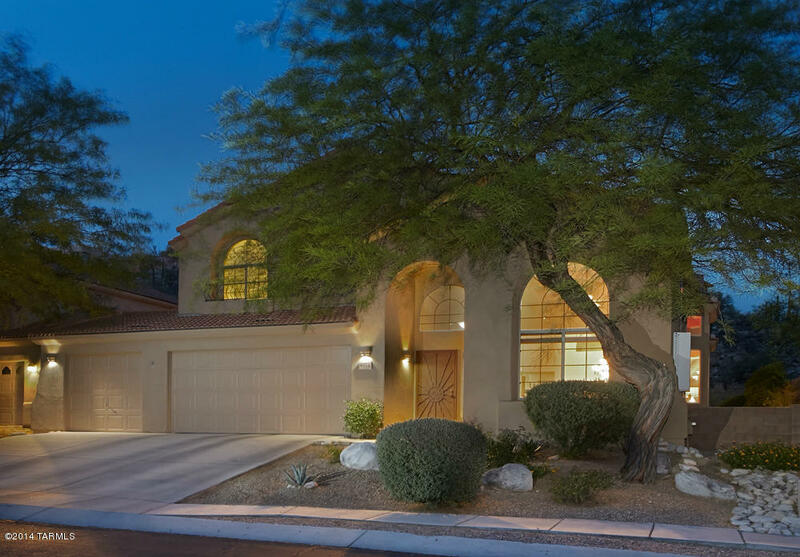 There are 16 homes listed for sale in Sabino Mountain at prices from $329,900 – $899,000. 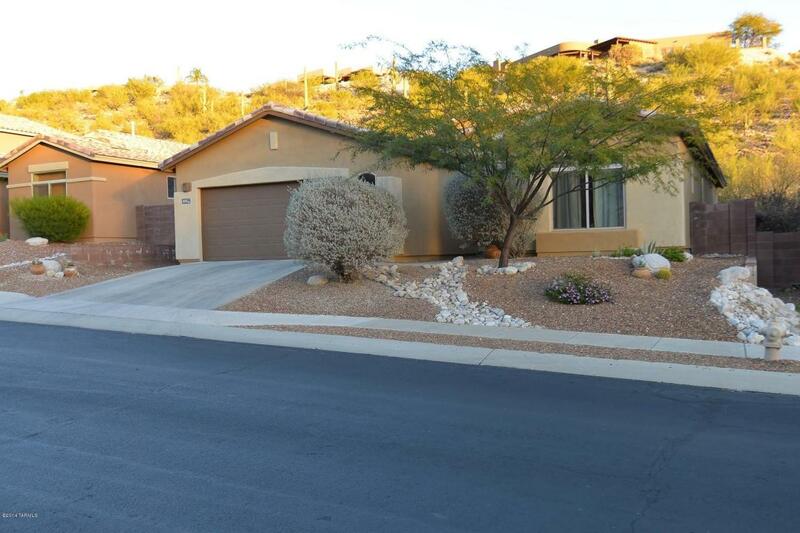 Realty Execs added a new listing at 4536 N Saddle View with a List Price of 375K. This two story home has two bedrooms on the first floor–master and 2 other bedrooms are on the upper level. This one boasts a 3 car garage and solar panels. 4059 N Sunset Cliff Place is iisted by Long Realty for just $100 under 400K. It has the two story floorplan that is over 2,900 square feet and has a first floor master bedroom. Long Realty listed 4342 N Sunset Cliff Drive for a great List Price of 315K and now it is under contract. This 2,100 square foot home has new appliances and carpet and sparkles! 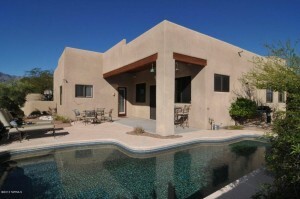 4035 N Boulder Canyon was listed today by Tierra Antiqua for 685K. 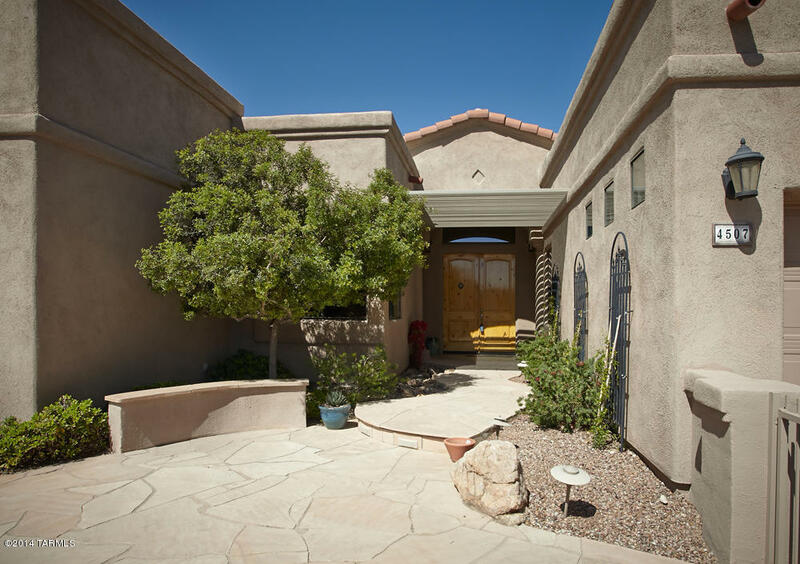 This over 3,300 square foot home is sited on .72 of an acre on the end of the cul-de-sac with great views of the Sonoran Desert and the city lights. It has the open concept floorplan that was built by Outpost Builders.10 years ago it sold for $554,103 when new. 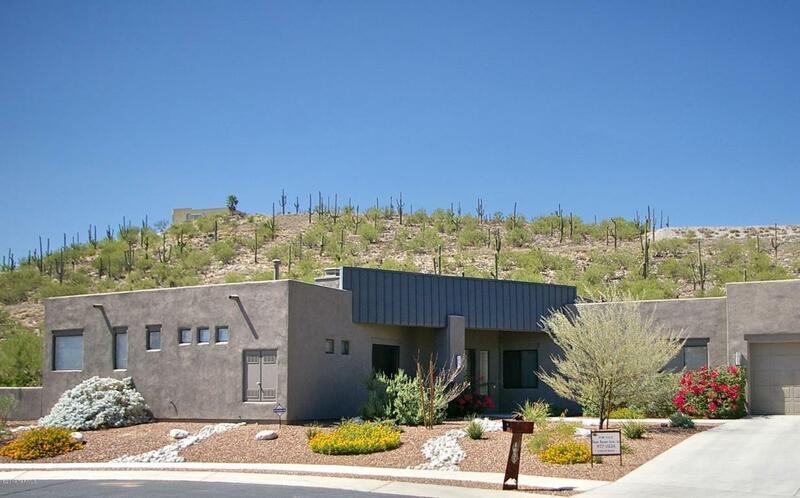 You can not get a more peaceful setting in all of Sabino Mountain! Click on the address link on the first line to view this contemporary home’s photos. 4087 N Ocotillo Canyon has had a huge price reduction and now is down to $479,999; listed by Tierra Antiqua. This almost 2,700 square foot home has a side entry two car garage; a custom pool with in-ground cleaning system, 2 x 6 framing and more. A great value; it started off with a List Price of 585K almost 9 months ago. This motivated Seller is giving buyers a rare opportunity to own a beautiful semi-custom home in beautiful Sabino Mountain. 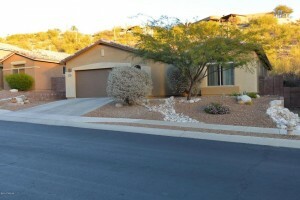 Please contact me if you want to view this home at 520-615-2598. It will not last long at this price! 4181 N Quail Canyon Drive was listed a few days ago at 789K making it the third home on the ridgetop street listed for sale; all 3 are listed by Long Realty. There are 7 homes listed for sale in our neighborhood from 685K -899K and they are all ridgetop with the major difference in 3 of them of not having a pool. If you are interested in a potential purchase in beautiful gated Sabino Mountain or the Catalina Foothills, give me a call at 520-615-2598. Sabino Mountain boasts beautiful panoramic ridgetop views of the multiple mountain ranges including the high Catalinas and sparking city lights. 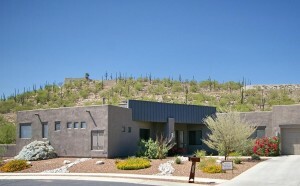 We have a great location near Sabino Canyon in the quiet side of the Catalina Foothills. I have never seen so many homes for sale in Sabino Mountain in the price range 685K – 900K. 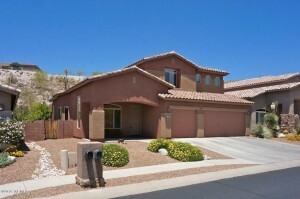 The seventh home in this price range reached the market today with a List Price of 769K at 4507 N Sabino Mountain Drive. 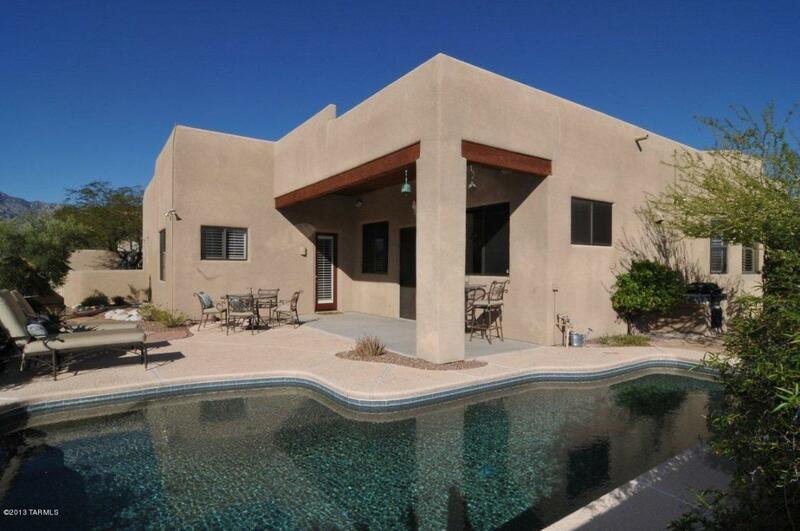 This 3,200 square foot Contemporary is sited on a little over an acre and is located right next door to the Clubhouse and perhaps this is why it does not have a swimming pool; it is a short walk away. It does have an outdoor spa and has recently been spiffed up to ready it for sale after having renters in there the past few years. Buyers who are interested in Sabino Mountain will have their pick from ample choices of ridgetop homes with beautiful views. This one is listed by Long Realty. This afternoon the house next to the Clubhouse on Sabino Mt Drive will be listed for 769K by Long Realty. With this new listing we will have 7 listed for sale priced from 685K – 899K. You are currently browsing the Sabino Mountain Blog blog archives for May, 2014.